New short story coming out soon! Time to believe in magic. Greetings and salutations! 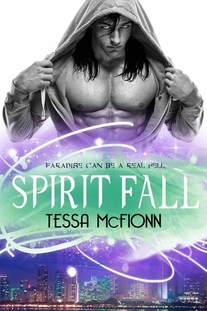 Welcome to the world of Tessa McFionn. Thank you all, and welcome to the first newsletter. I vow not to bombard your inbox with frivolous or unnecessary facts. Isn't that what Facebook is for? But in all honesty, I am looking to publish once a month, keeping things light and relevant. Energy cannot be measured; only its affect can be measured. Everyone loses when great people play small. Thank you to all the phenomenal and inspirational speakers! 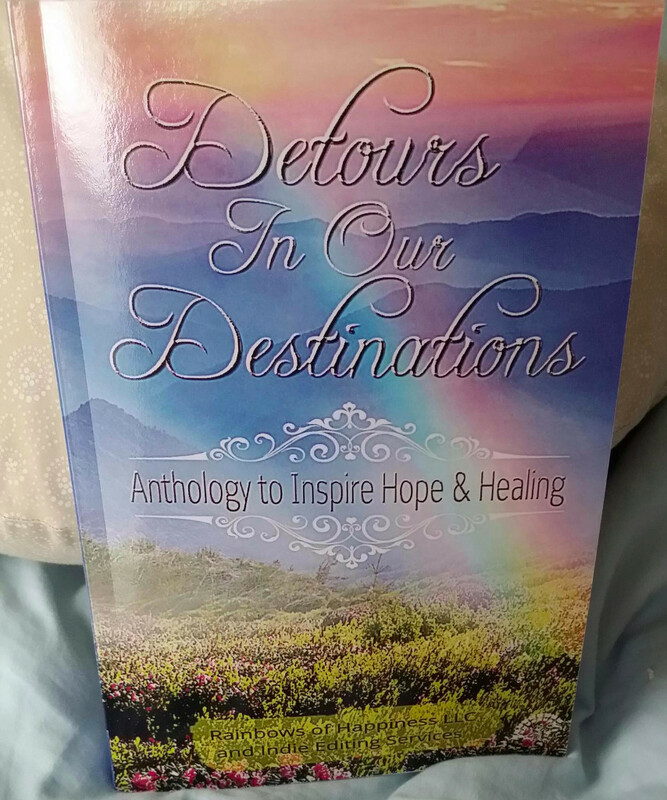 Lauren was only looking for a new start after a tragedy struck down her dreams. Running away from her fiancé and toward the big city lights of Chicago, she steps into a south side piano bar on a friend’s advice and finds a sympathetic ear in an enigmatic bartender. With the kind words of a mysterious stranger, and a little bit of magic, could she move beyond this bump in the road and rekindle a chance at true happiness? 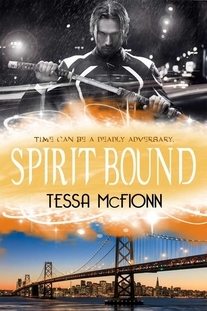 Spirit Fall and Spirit Bound, now available in print with new covers! Copyright © 2016 Tessa McFionn, All rights reserved.